Nebraskans are quick to help a neighbor in times of trouble. 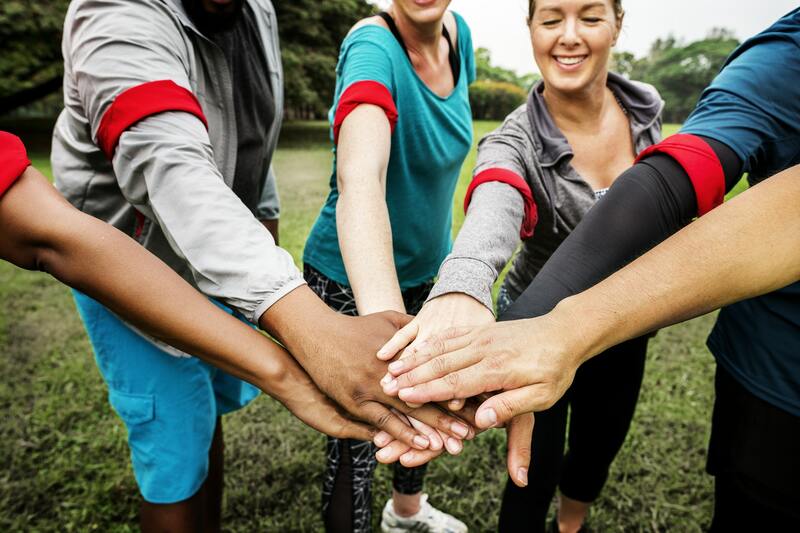 Collaborating with local law enforcement, emergency management, the Red Cross, Salvation Army and other agencies, the Emergency Volunteer Program prepares citizens to help our community in the event of a natural or man-made disaster. Coordinating unaffiliated volunteers during a community emergency. VolunteerLinc assisted with coordinating emergency volunteers after the tornado in Hallam (2004) and after twin tornadoes in the communities near Pilger (2014). Preparedness Education and Awareness is a free program that teaches disaster relief techniques. The presentation is available to schools, churches, service clubs and other organizations. To request a speaker, email director@volunteerlinc.org. Community Emergency Response Team is a training program that prepares you to help yourself, your family, and your neighbors in the event of a disaster. By getting trained in CERT, you will have the skills to help emergency responders save lives and protect property. The three-day training (Jan. 26-28, 2018) will be at Southeast Community College, 8800 O Street. It is free to the public and will focus on disaster preparedness and response situations such as light search and rescue and disaster medical operations. See brochure. 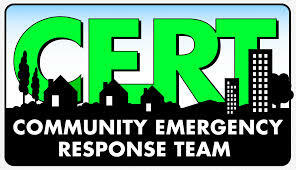 See CERT in Lancaster County. Read the Journal Star article. VolunteerLinc hosted the Southeast Nebraska Planning, Exercise and Training Region and Nebraska Emergency Management Agency meeting (June 29, 2017) to discuss development of an Emergency Volunteer Center plan for the region. The group will continue to meet throughout the remainder of the year and anticipates having a final version of the plan in place by year's end. No matter how rapid the arrival of emergency responders during an accident, by standers will always be first on the scene. A person who is bleeding can die from blood loss within three to five minutes, therefore it is important to quickly stop the blood loss. Stop the Bleed is a nationwide campaign to empower individuals to act quickly and save lives. Nebraska Voluntary Organizations Active in Disaster was the recipient of the Lt. Governor’s BE PREPARED Award on Tues. September 30, 2014. These awards celebrate excellence by Nebraskans in making their communities safer through service focused on preparedness, response, recovery, leadership, and assistance related to disaster, emergency and/or crisis. Volunteer Partners is a member of the NEVOAD.